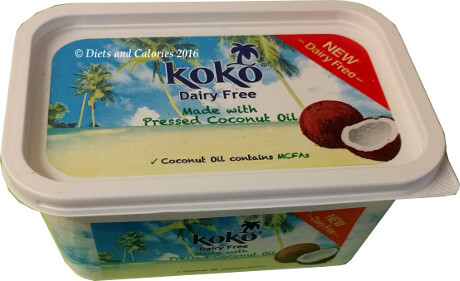 I was recently sent a sample of a new dairy free spread (sort of alternative to butter) from Koko, the people who make coconut milk (see review links below). Koko Dairy free spread is suitable for anyone with a dairy protein allergy, lactose intolerance, vegetarians, vegans, coeliacs, or those simply wanting to reduce their consumption of dairy products. Koko Dairy Free Spread contains pressed coconut oil (26%) and is mixed with other oils and water. It’s quite pale in colour and looks like a regular spread. I can’t say I particularly liked the smell of it. A bit plastic like. Actually, thinking about it, the smell does remind me of margarine (something I haven’t bought in years). When spreading it onto soft bread, it tends to break up a bit and you have to squash it down to spread it. It melts like regular butter when spread onto hot toast. 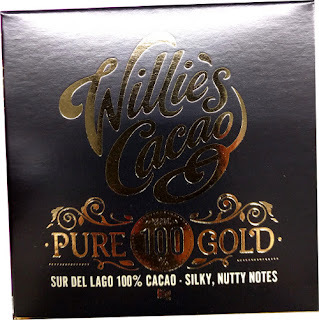 When eating it melted, I couldn’t really taste anything much but didn’t try it cold. 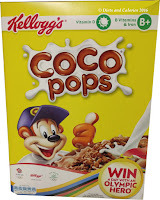 My daughter said it tasted oily and she couldn’t taste any coconut (which is probably what was intended). She also said it spread weirdly. However, she used it all up in her baking and it was absolutely fine. Koko Dairy Free Spread can be found in Waitrose and Ocado online. 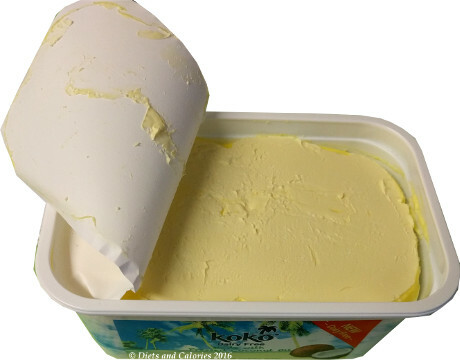 Gluten Free, soya free, lactose free, dairy free, cholesterol free, less than half the saturates of butter, a source of medium chain fatty acids, free of artificial colourings, flavourings and preservatives. 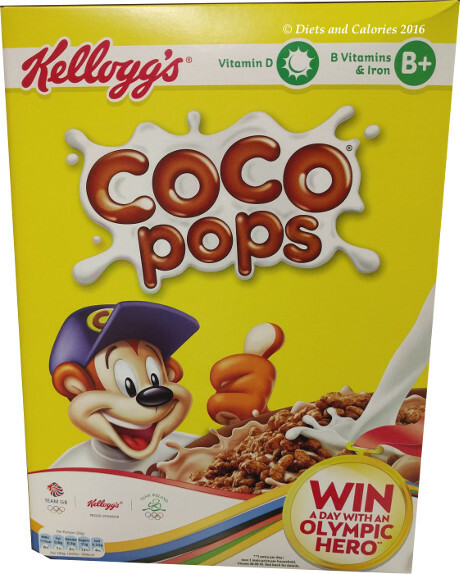 Enriched with Vitamins A, B12, D2 and E which are found naturally in dairy butter. Nutrition Information 100g: 405 calories, 45g fat, 21g saturates, 0g carbohydrates, 0g sugars, 0g protein, 1.1g salt.